Sergey Alakov spotted another Google local feature that might be undergoing testing now, he posted it on Twitter. It is similar to the local hotel refinements carousel we covered the other day, but this is more generic local versus specific to travel and hotel. 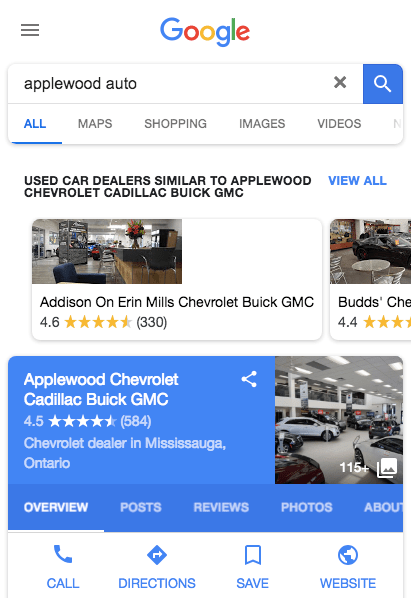 Google may show on both mobile and desktop a carousel of other options which they call "similar to" the local result they are showing by default. 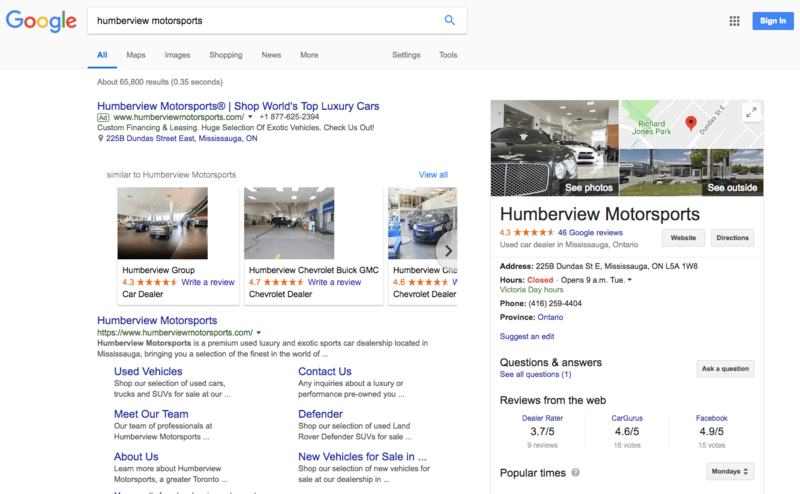 Another form of Google expanding the query by showing other search results options in a carousel. "Google is still testing 2 different variations of the feature – “similar to” and “explore” carousels," Sergey wrote. "The carousel features 5 listings that are picked based on their category and proximity to the searched business. Interestingly, it looks like the feature has a bug on desktop that makes all of its elements unclickable," he added.